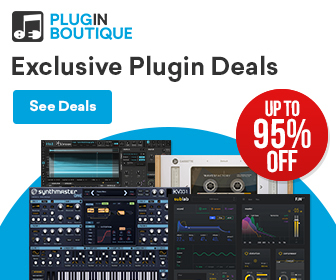 SoundSpot has made a name for itself last year with very good plugins at an excellent price point. 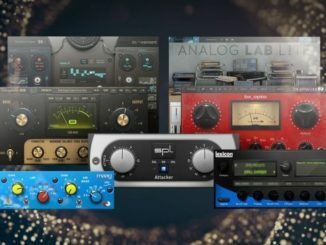 Today, the company released Axis, a new multi-band compressor & imaging plugin for Windows and Mac. 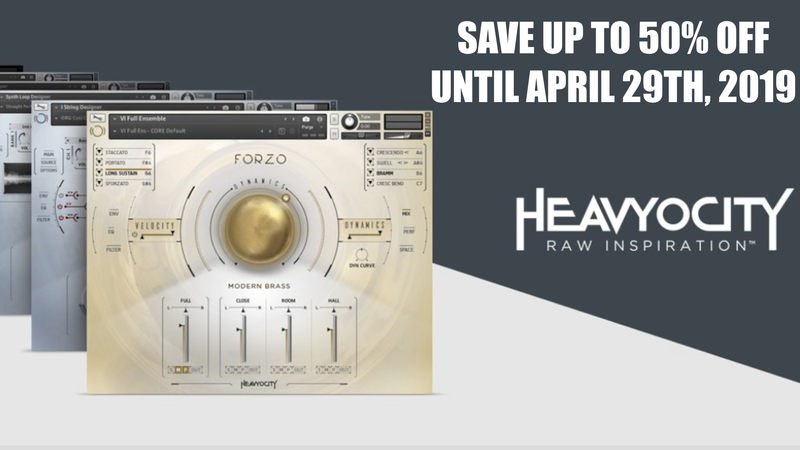 It comes with an intuitive, easy-to-use interface and is perfect for every music production knowledge level. 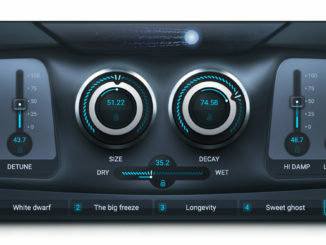 Introducing the Axis… The Axis is a combination of two of their most popular plugins, the MSW1 & Propane with the addition of a brand new upwards and downwards compressor that is capable of dual directional compression which can be both subtle and brutal. But it doesn’t end there! 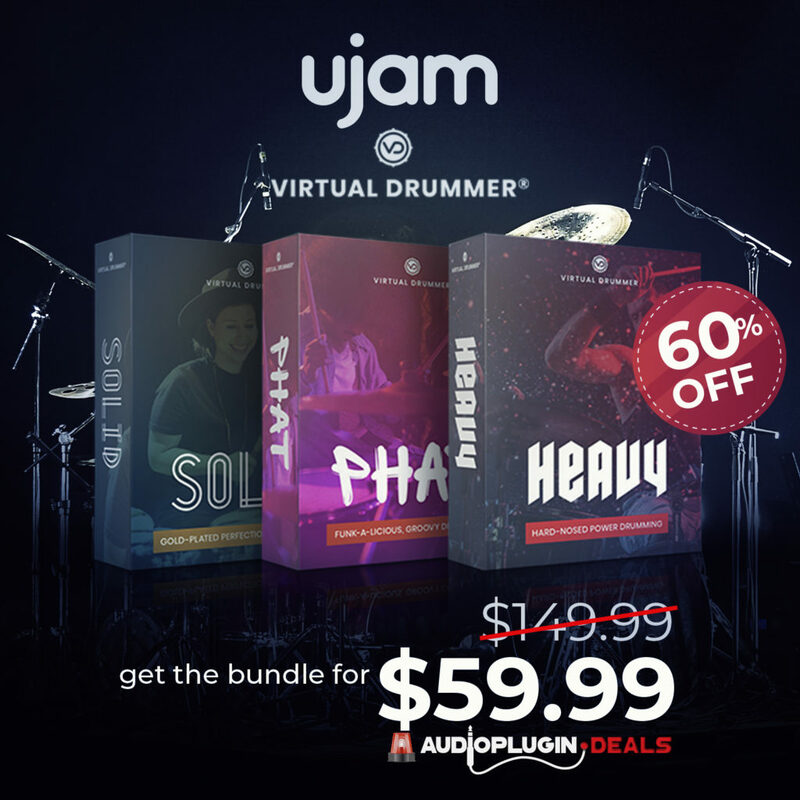 We’ve made the whole unit multiband, for complete control over the incoming signal, allowing you to manipulate the audio to get punch, clarity, groove or sparkle without the need to load up a huge number of individual plugins. The Axis linear phase has been made to be lightweight, so go wild… The only limit is your imagination. Individual Compressor, Imager & Metering module per band. Simultaneous Upwards & Downward compression. Individual Band Anti Pop Bypass. Preset Manager with new preset scrub through feature. 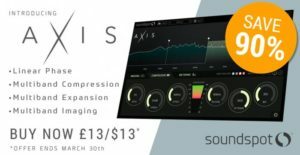 SoundSpot Axis is now available for Windows and Mac (VST/VST3/AU/AAX9 for only £13 GBP until March 30th, 2018 (regular £130 GBP). 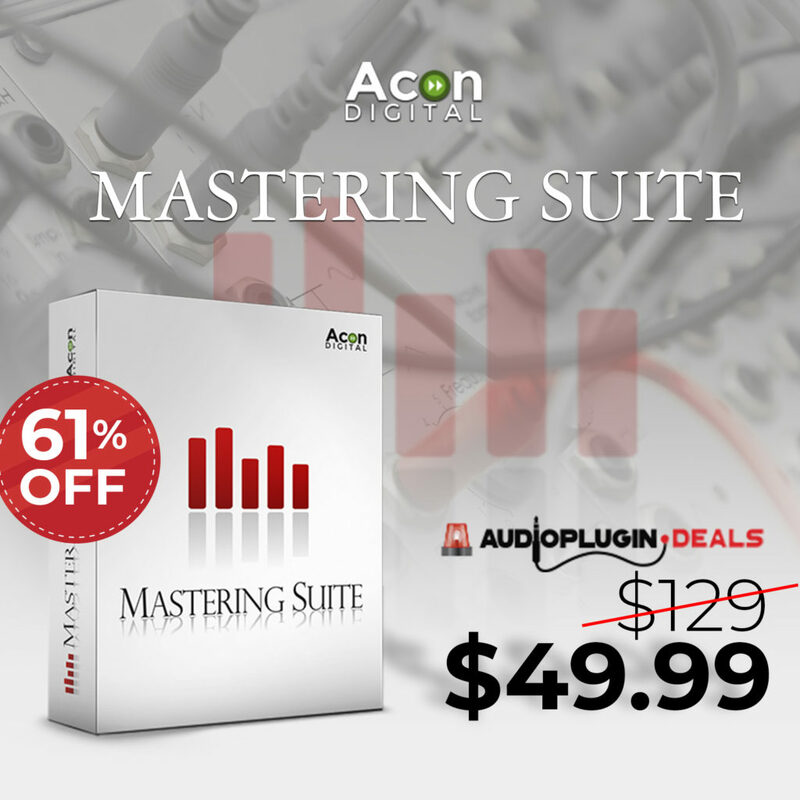 On top, all other plugins are also on sale with an up to 98% OFF discount.